Hi.. I'm glad I read your article. I was just getting ready to purchase some but then though, wait,.. one box van do a whole head. Figured I'd take a look at some reviews 1st.. I like a fuller look myself so I may just have to purchase 2 packs. Lol. One question I do have though, is about the closure. You didn't mention that. 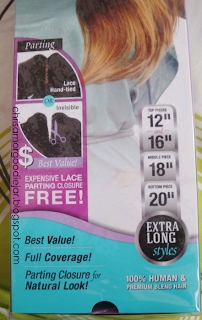 Was the closure of good quality, and if you used it, what I mean is, was the lace hard, or was it a softer lace..? 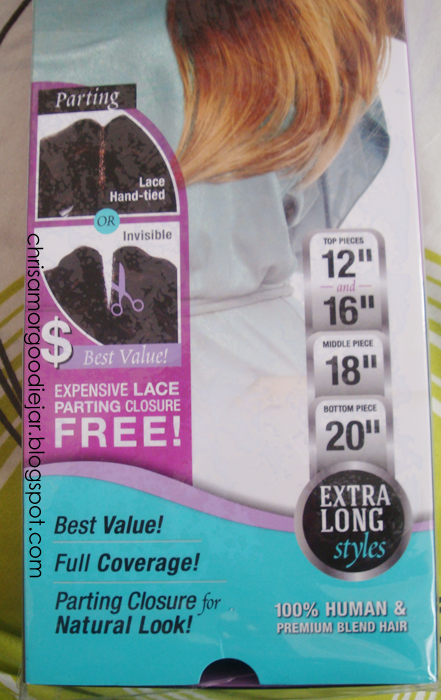 (The hard lace tends to irritate my hairline..
Hi, thanks for stopping by :)! Definitely go with the 2 packs, it's will be a more full look. Also the lace was medium I guess, it wasn't the most comfortable. The girl who did my hair stuck it down so that made it more stiff, especially since it was cut into a part. 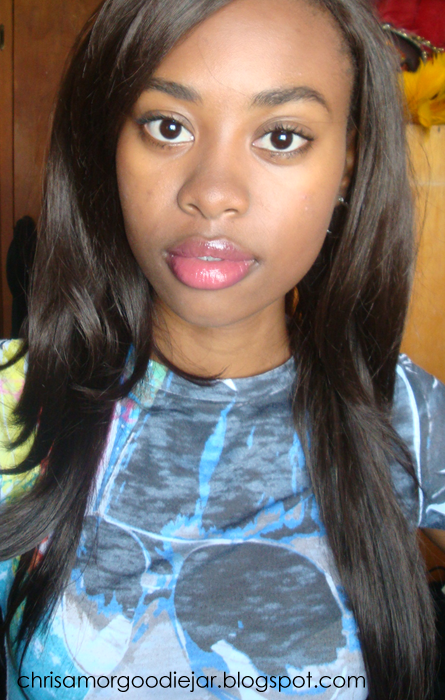 (not a premium lace closure for sure, but it's tolerable.) I didn't have any irritation with my hairline when using it though. Thank you :, Hope yours comes out gorgeous too! What kind of moisturizer did you use? 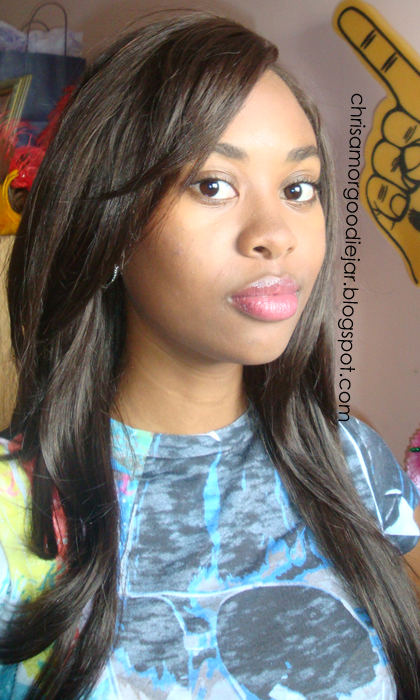 I used water firstly, and then a little bit of African Pride Olive Miracle Leave-in Conditioner. But not too much since I didn't want the hair to have too much build up or be weighed down.